Family Dispute Resolution is the term used for the Family Law Act for services provided relating to mediation conciliation after separation or divorce to settle their disagreements with each other. This happens when the parties can’t agree on matters that involve children, money or property. Family dispute resolution can help sort out these problems without having to go to Court and will save you on money, time and a great deal of stress. This is a useful way of trying to resolve any disputes and making arrangements for the future for separating families. In the case of unresolved parenting issues, the help of an accredited Dispute Resolution Practitioner must be enlisted which is authorized by the Attorney General’s office in issuing S601 certificates. An S601 certificate is required from a registered family dispute resolution provider when you’re applying to a court for a parenting order. Before starting the process of Family Dispute Resolution, it is imperative to speak to your divorce lawyer who is familiar with these FDR cases and inquire about the next step going forward. What are the advantages of pursuing FDR? • The emphasis is on finding resolution rather than passing the blame. Many couples find that the most effective way of negotiating these problems is by working with a specialized and objective Family Dispute resolution practitioner that can assist with keeping both parties on track, despite their disagreements, strong emotions and interaction problems. It can make a noteworthy difference in the overall experience of going through a divorce with less conflict in a court environment. It can be an intimidating thought of having to go to Court, but the FDR process is providing a new approach to separation issues where the emphasis is on working as a union after separation instead of against each other with the guidance of an FDR practitioner. Separation or divorce is never an easy decision, and when two parties are unable to decide issues relating to children, property or money successfully, Family Dispute Resolution may be the best option to reach an agreement about these disputed issues without having a judge or a court deciding for you. This way you remain in control. Great emphasis is placed on living arrangements for the children and how both parties can spend time with their children. 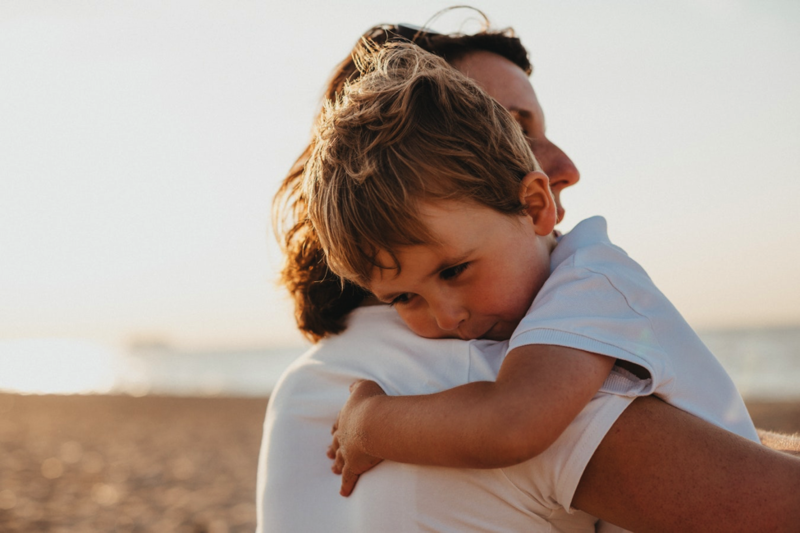 Family mediation focuses on the prominence of both parents having continuous relationships with their children and the advantages of making co-operative decisions with one another to safeguard and protect the interest of the kids.